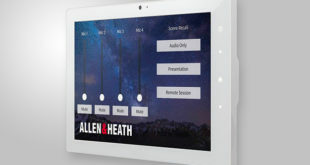 Allen & Heath has unveiled a suite of feature enhancements for its SQ monitor mixer range. 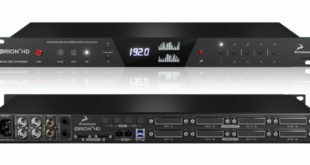 SQ firmware V1.3 adds a Listen bus, enabling the engineer to patch PAFL to an IEM system, stereo nearfield monitors or a mono listen wedge, with the option to control the Listen level with the master fader. 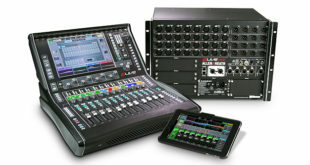 The addition of an External Input to PAFL makes for easier communication between FoH and monitors. 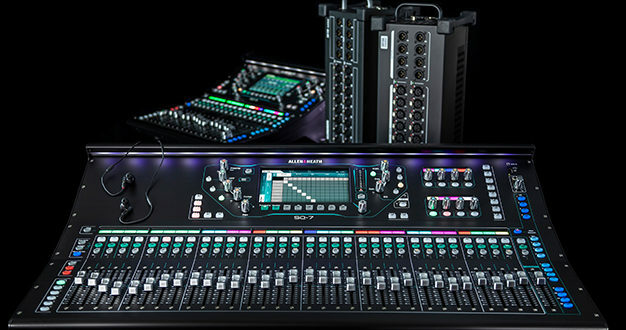 The new firmware update pairs with the new SLink card, opening up new possibilities for FoH/monitor splits and remote I/O, or combinations of either of these with a ME personal monitoring system. 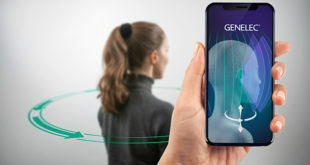 Digital splits are further facilitated by new Tie Lines, connecting input and output sockets without running through SQ’s processing. SQ V1.3 firmware also adds user permissions, enhancements to the user interface, plus FX control, MIDI messaging and instant value feedback to the soft rotary controls on SQ-6 and SQ-7. The companion V1.3 SQ MixPad app also adds new features, including FX and DEEP unit control, a patching matrix, plus integration with the signal generator and user permissions.